Find out why walnuts are so good for your health with articles, recipes, and more. 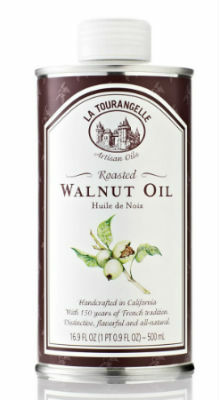 The best walnut oils according to user reviews. 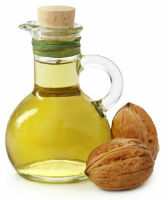 The health benefits of walnut oil, from brain health to anti-inflammatory properties. Walnuts are one of nature’s super foods. Here are 10 health benefits of walnuts, from weight control to cancer prevention, that will make you want to eat them every day. 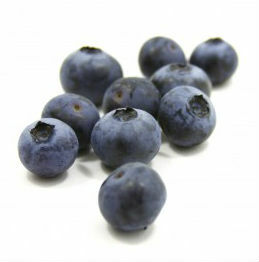 Eating a healthy diet can help to prevent hair loss and keep the hair healthy and shiny. 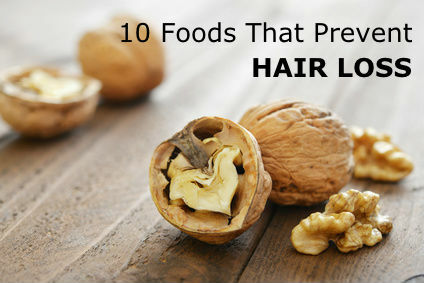 Here are 10 foods that prevent hair loss. 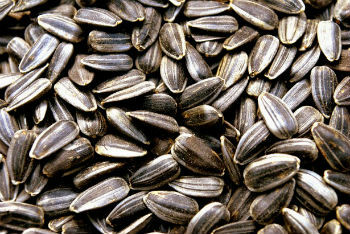 A list of 16 foods that can boost the immune system and improve your overall health. A list of foods that are high in copper, an important mineral that is essential for every function of the human body. A recipe for vegan pumpkin fudge with walnuts made the old fashioned way. A recipe for raw vegan cilantro pesto that will knock your socks off.